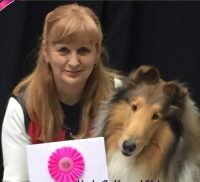 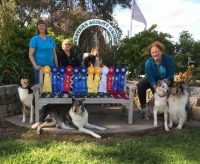 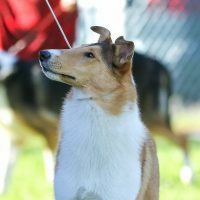 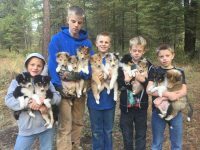 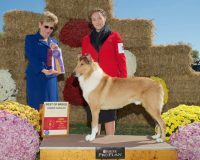 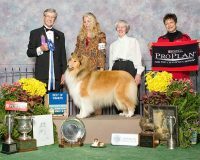 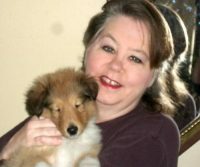 Chatham Collies is a small hobby kennel located in the Southwestern Surburbs Of Chicago in Illinois. 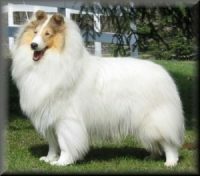 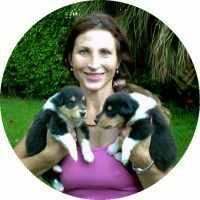 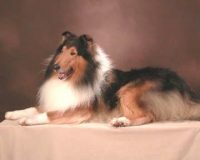 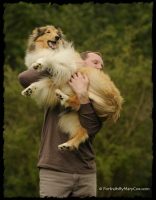 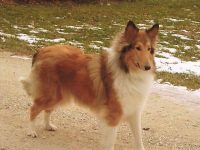 We have been breeding Collies for about 25 years. 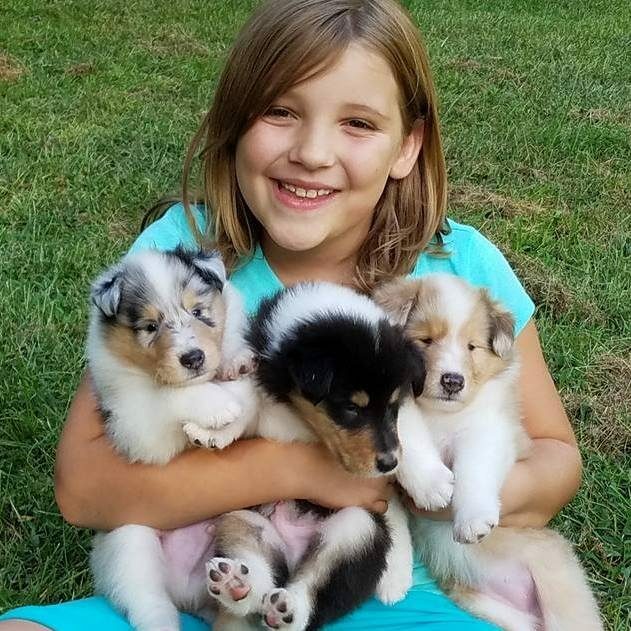 Each puppy has its first shots, eyes checked by a certified opthamologist, and has a written health guarantee. 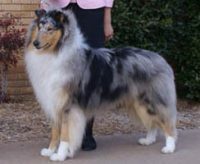 We breed for beautiful correct conformation according to the AKC standard. 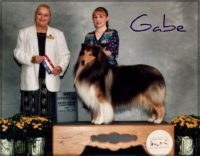 We dont breed often but when we do the parents will be first and foremost, healthy, with good temperaments, and excellent examples of breed type.